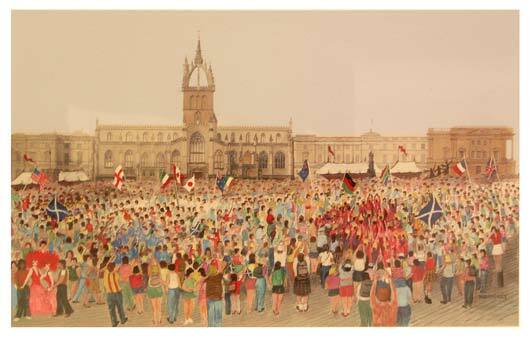 Retired architect William Highet completed his painting of the South Side of the Royal Mile in 2003. 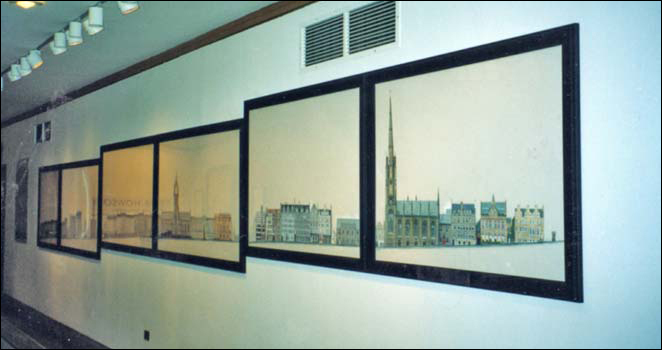 Immaculate in detail and in six panels, the work which measures approximately 9 metres long took two and a half years to complete. It is an impressive testament to his architectural expertise and his artistic flair. 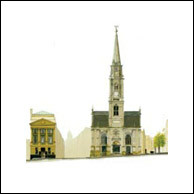 Edinburgh's City Art Centre has purchased the original painting for the city. 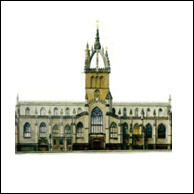 A fantastic new addition to Print Choice A full scale signed print of a remarkably detailed and interesting section of the original painting - From Hunter Square to Parliament Square, including Starbucks Coffee Shop, The Wee Windaes Restaurant, The Fringe Office, The Mercat Cross etc. All in superb giclee colour.